That fun day when we can get together and show off what we’ve been making! In case you missed anything this week – here’s a look back at what happened around here! 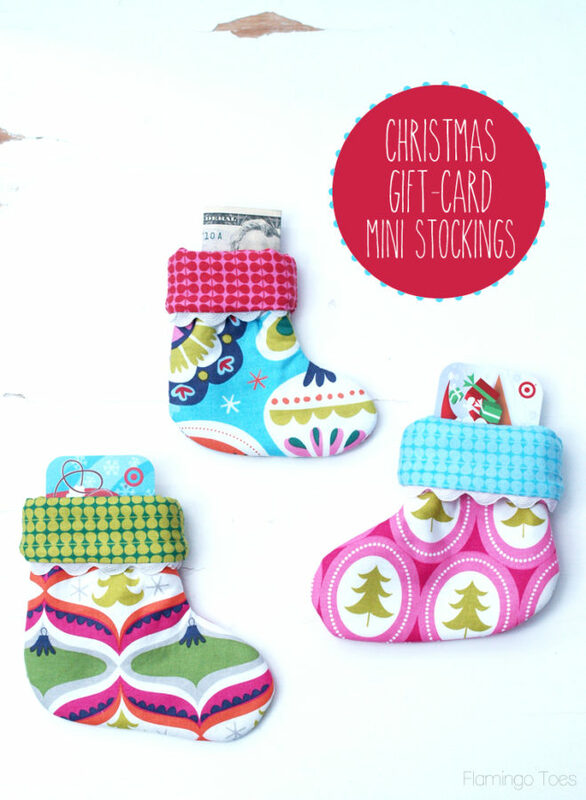 We started off the week with a fun Christmas in July project – these super easy Christmas Gift Card Mini Stockings! I am going to make up a bunch of these to have all ready to go for Christmas time! 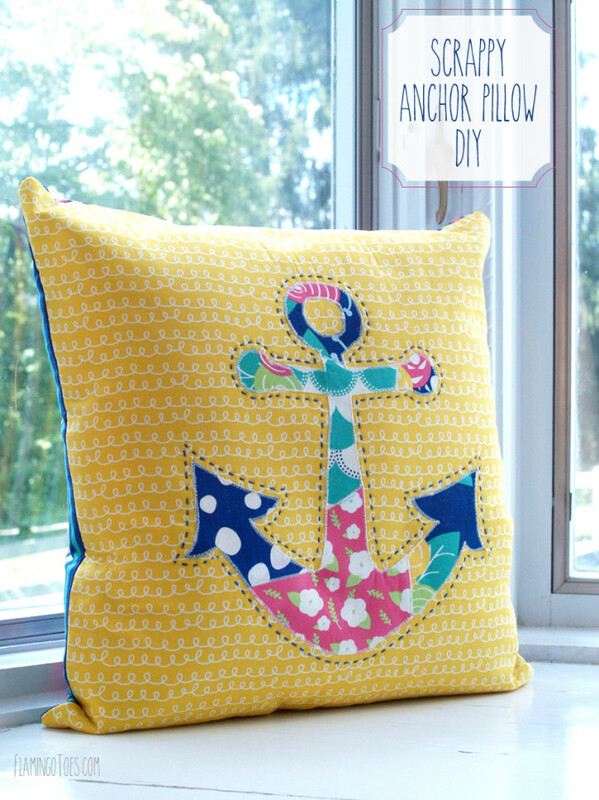 Next up I shared the tutorial for this Scrappy Anchor Pillow! This pillow was so fun to sew up and I love how colorful it is! 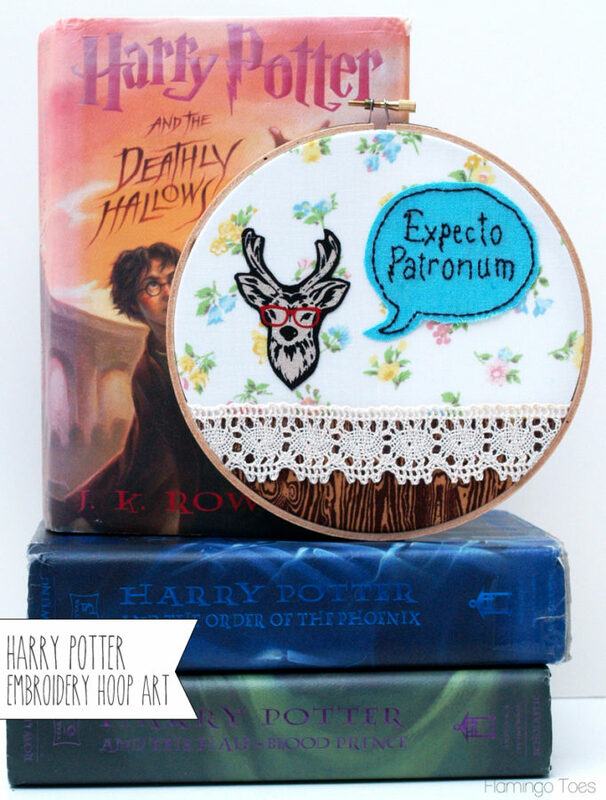 I had so much fun joining in with the Happy Harry Potter series over at Rae Gun Ramblings with this Harry Potter Hoop Art! This one is super easy to make and perfect for the book lovers in your life. 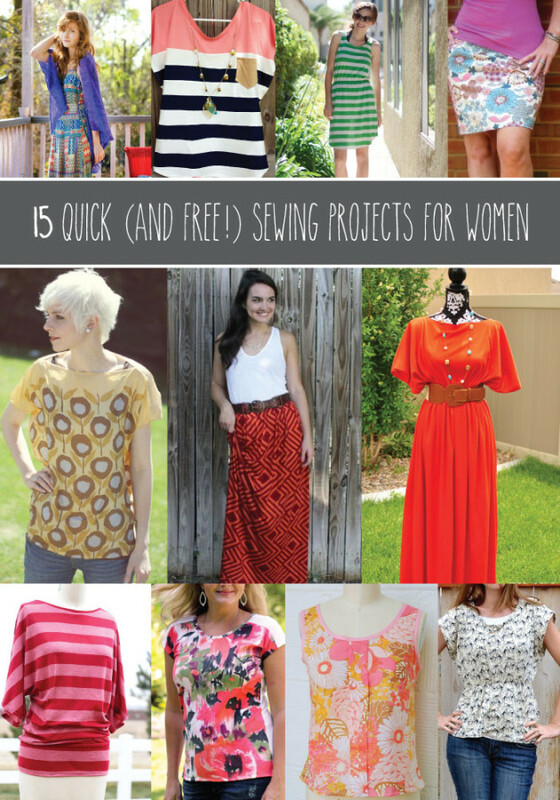 Last up, I shared this awesome group of 15 Quick Sewing Projects for Women! I just love cute clothes that don’t take a lot of time to make! Now onto the party! I can’t wait to see what you’ve been up to! I’ll be doing Pinning and sharing links throughout the week and sharing my Crushes (Features) here on Thursday! I always love sharing my projects and recipes at your fun party. But the best part is seeing what everyone else has been creating! Thanks for hosting! great party! Love those stockings!! Hope your weekend is fab! Thanks for the party, loved your round up! Thanks for the party!! Have a great week.